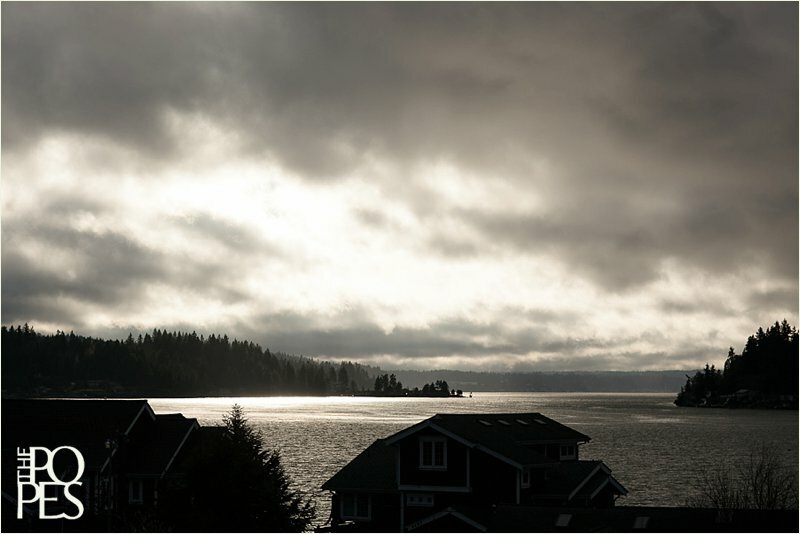 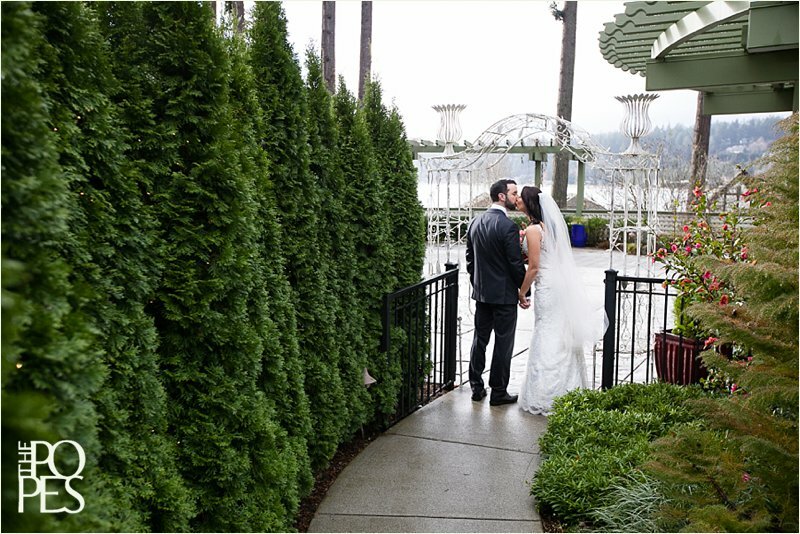 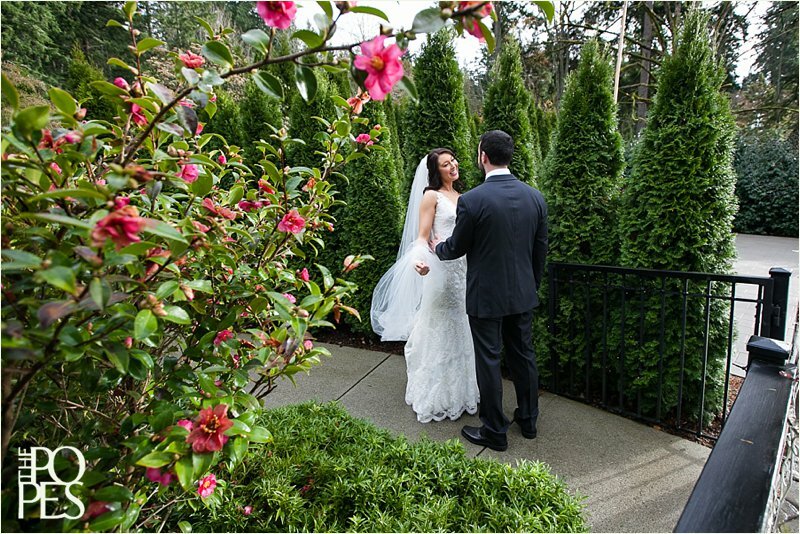 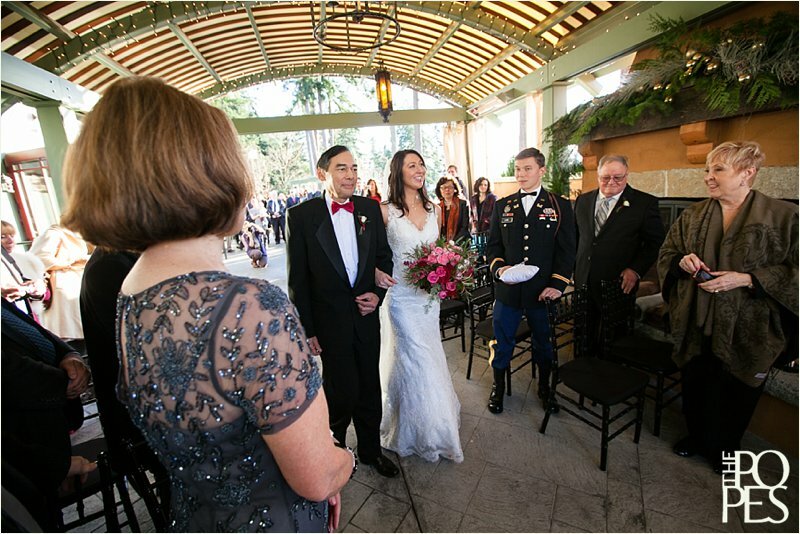 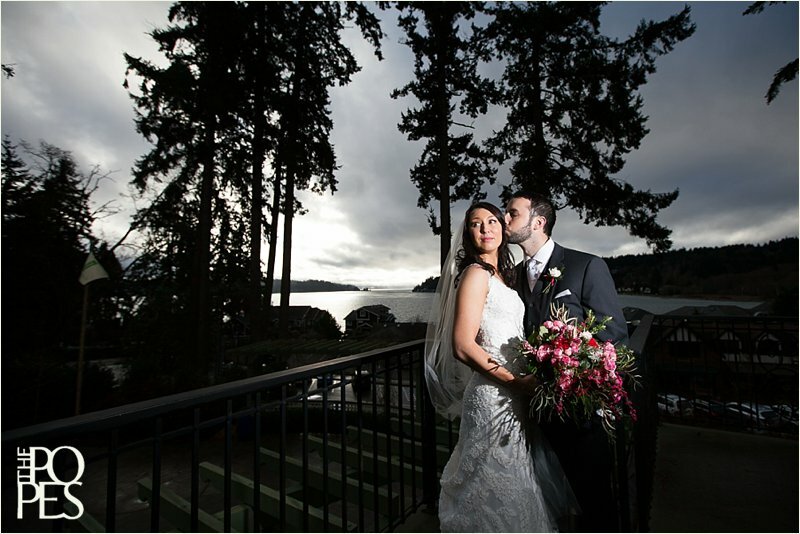 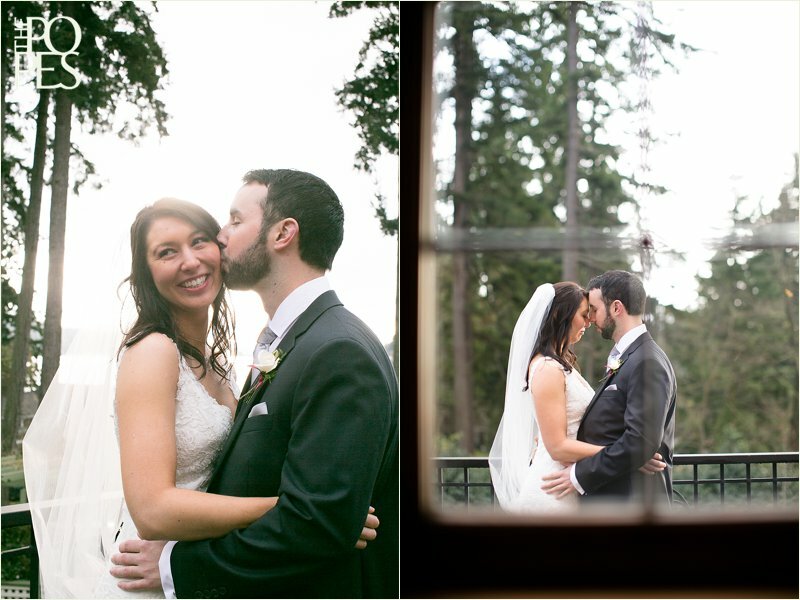 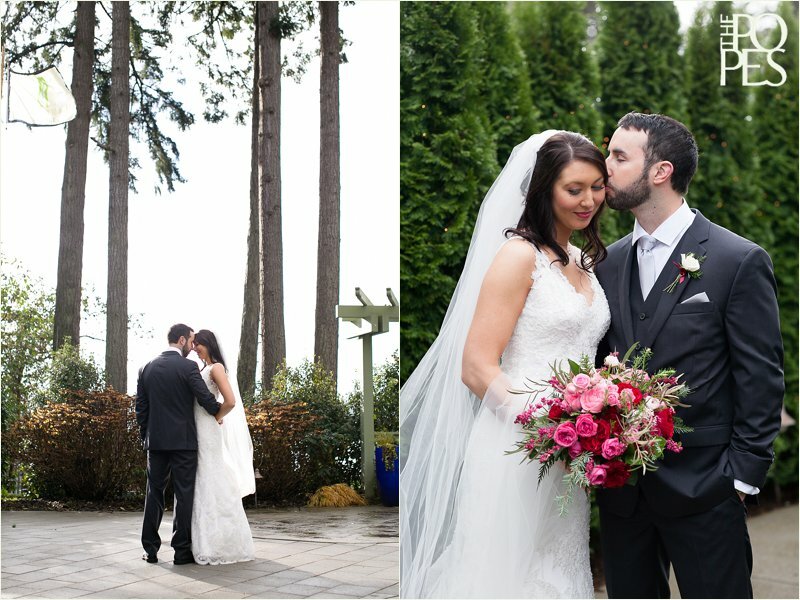 We always love traveling to Bainbridge Island for weddings, and Heather & Ben’s wedding at the Manor House at Pleasant Beach Village was no exception. 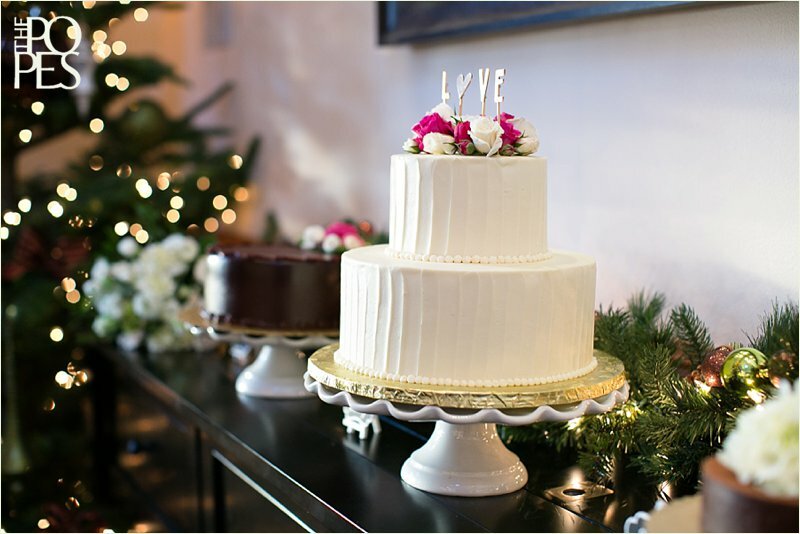 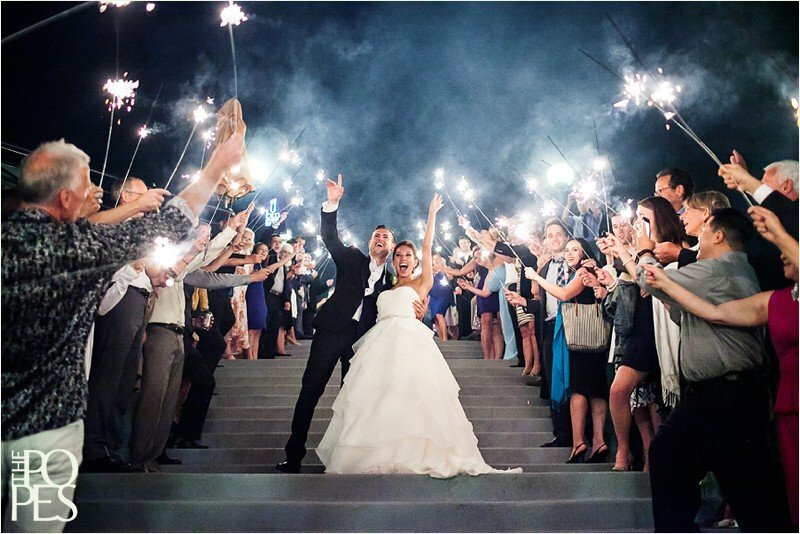 Heather invested a lot of time and energy into personalizing their wedding and making it a fun event for their family and friends – she designed their invitations, hand wrote the dinner menu, setup a hot chocolate bar much to the delight of their youngest guests, and picked some of her & Ben’s favorite chocolate truffles to give out as party favors. 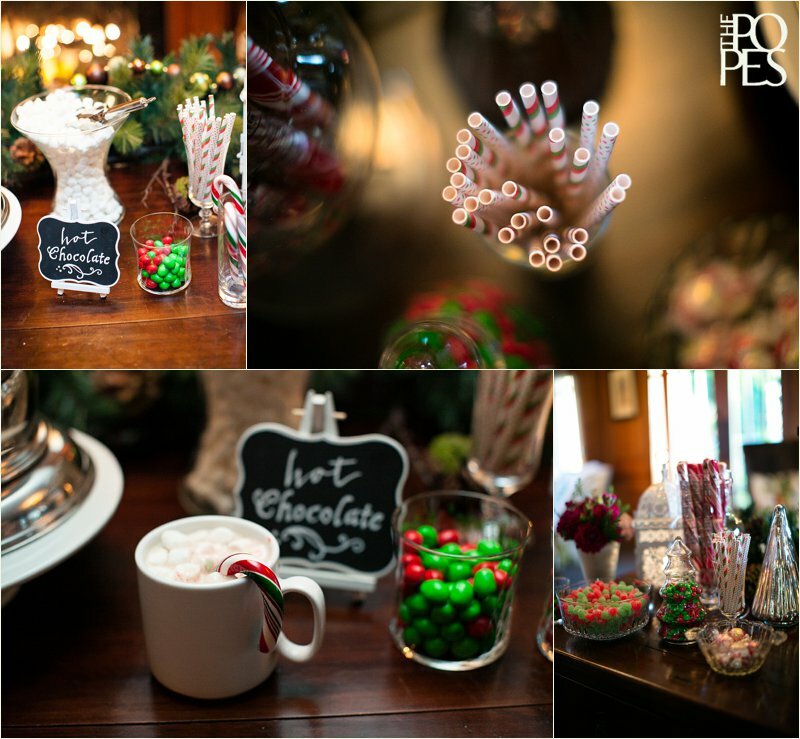 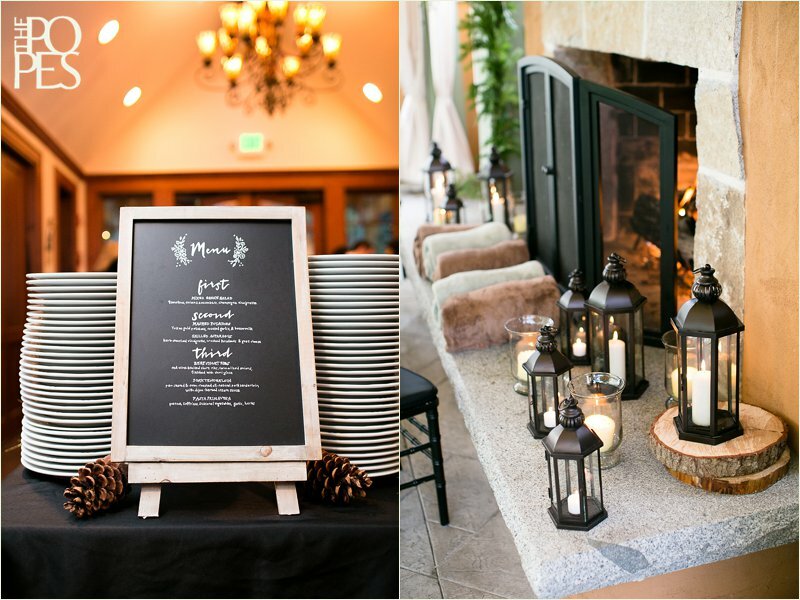 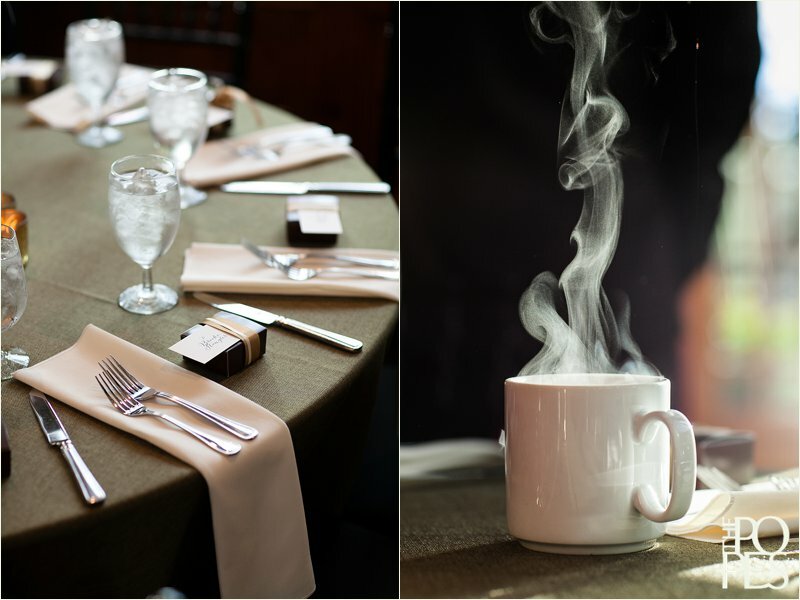 Jacky Grotle with NW Event Success handled all the details, Melanie Benson brought Heather’s rustic/elegant/holiday theme to life beautifully, and the Manor House team cooked up a truly incredible meal. 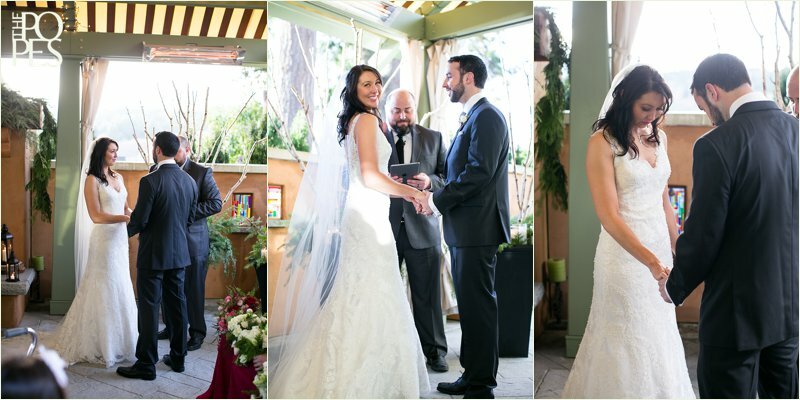 As Heather had told me multiple times throughout the day, she had a wedding “dream team,” and it clearly showed! 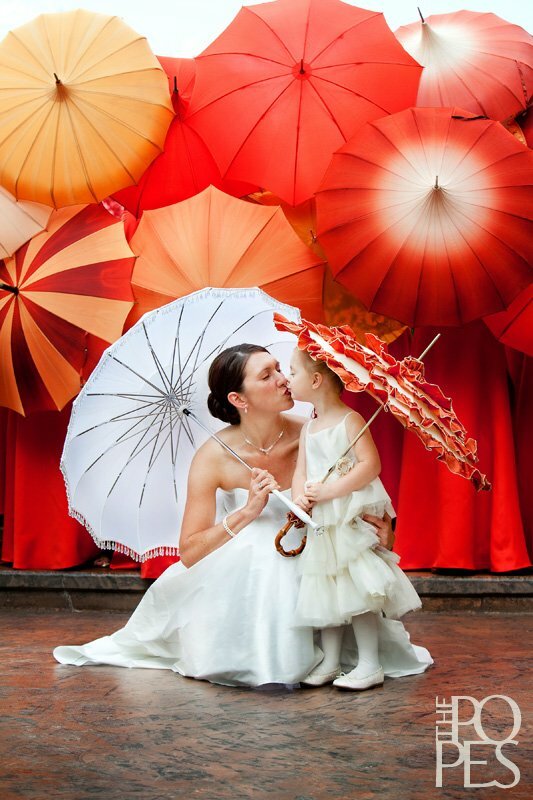 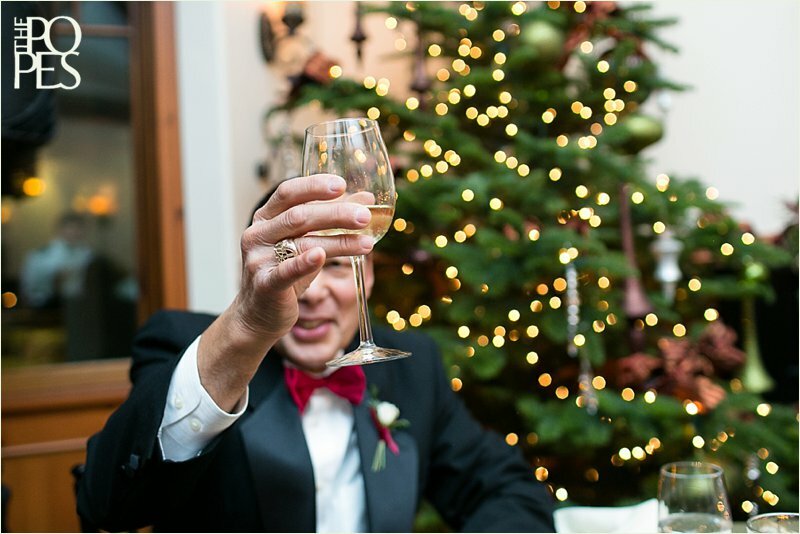 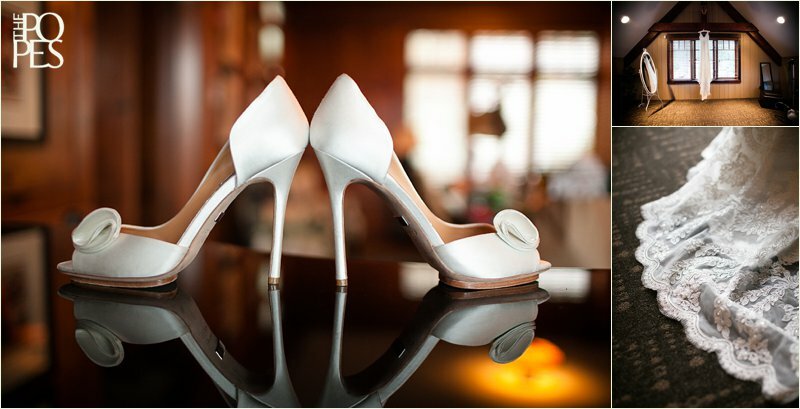 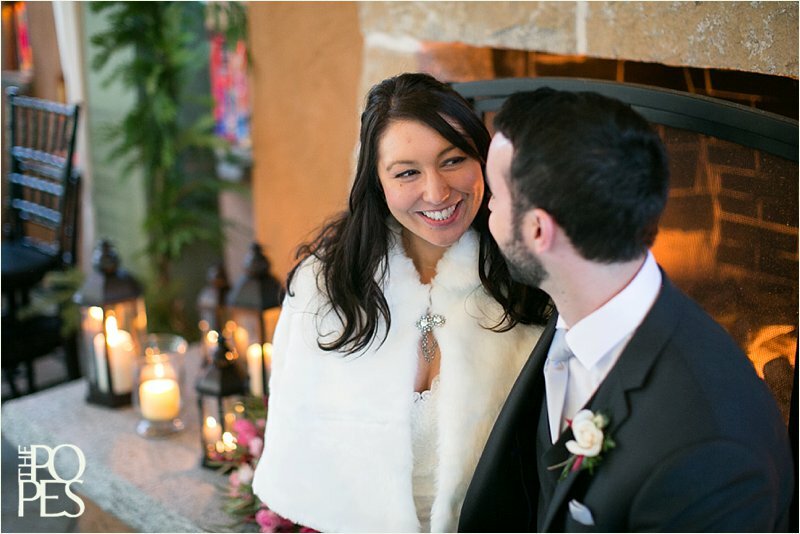 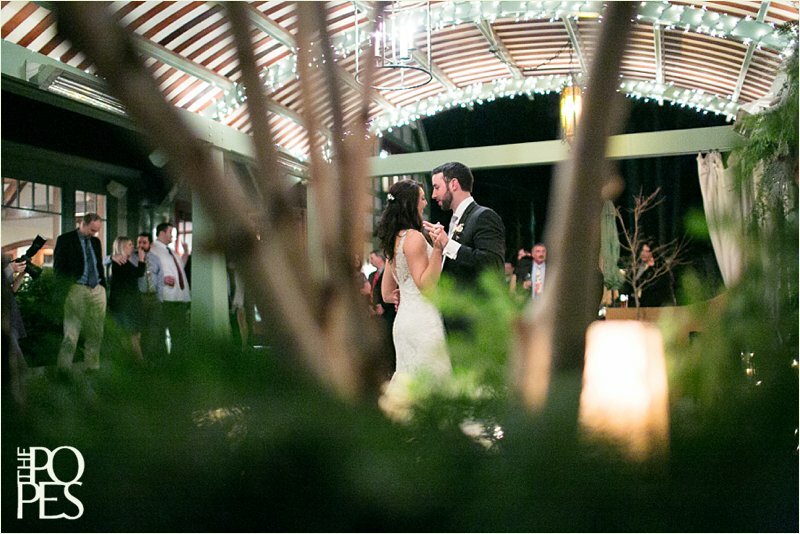 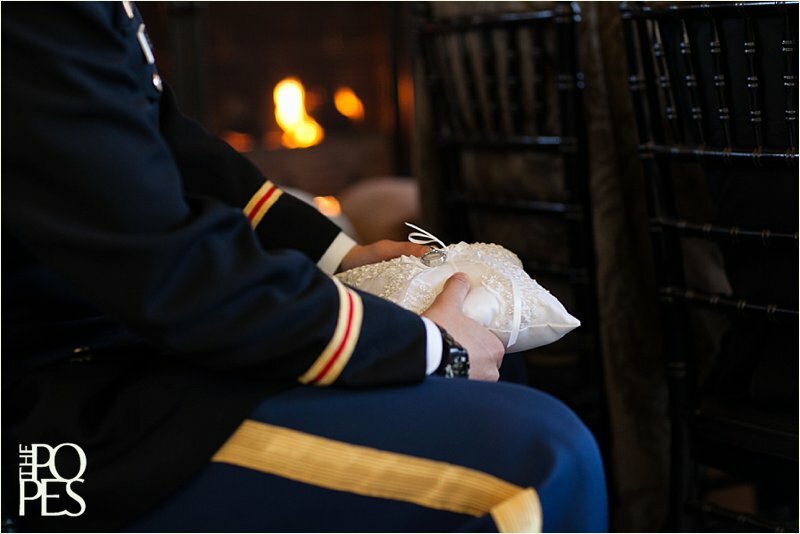 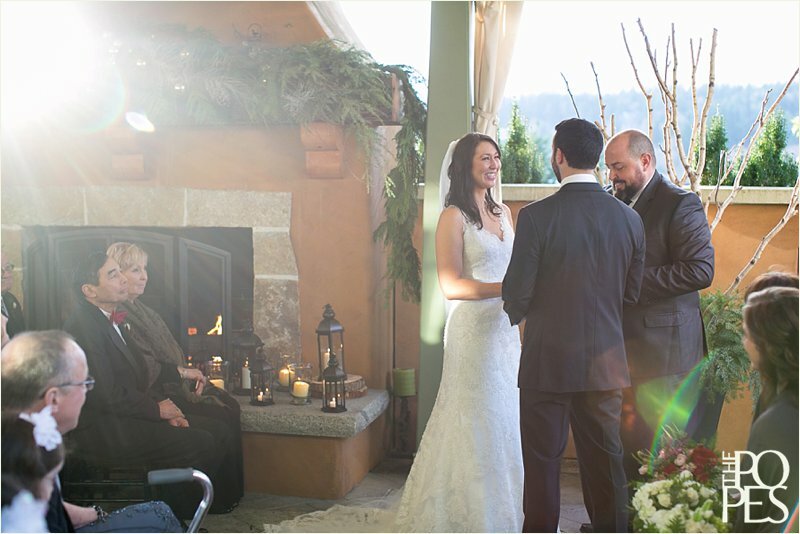 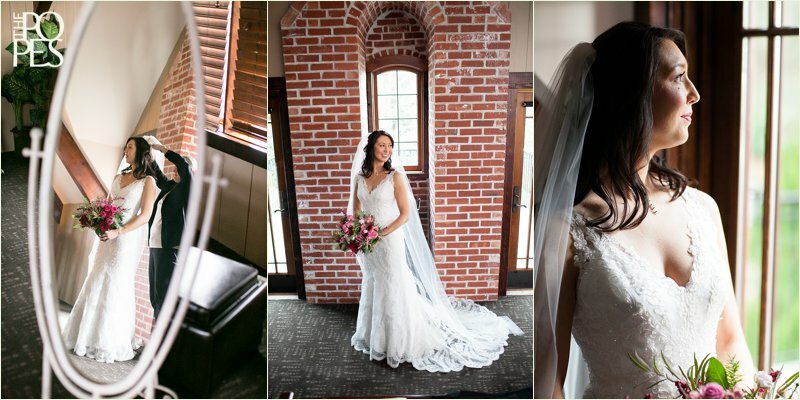 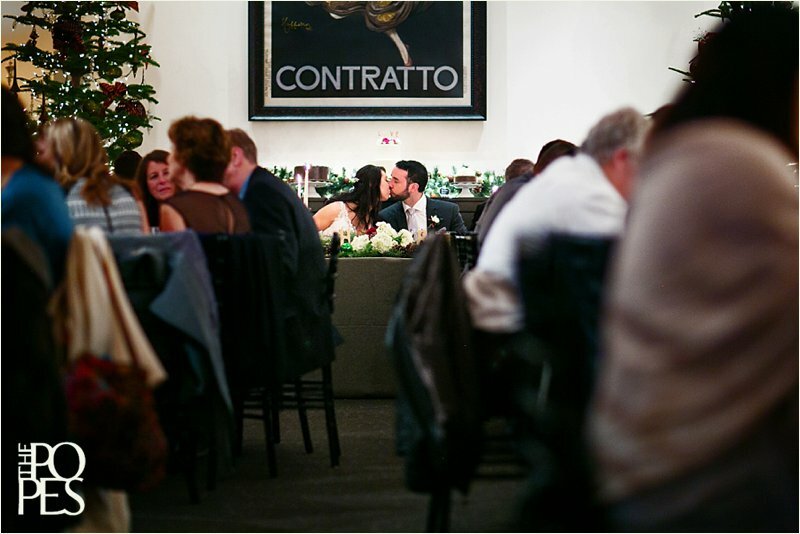 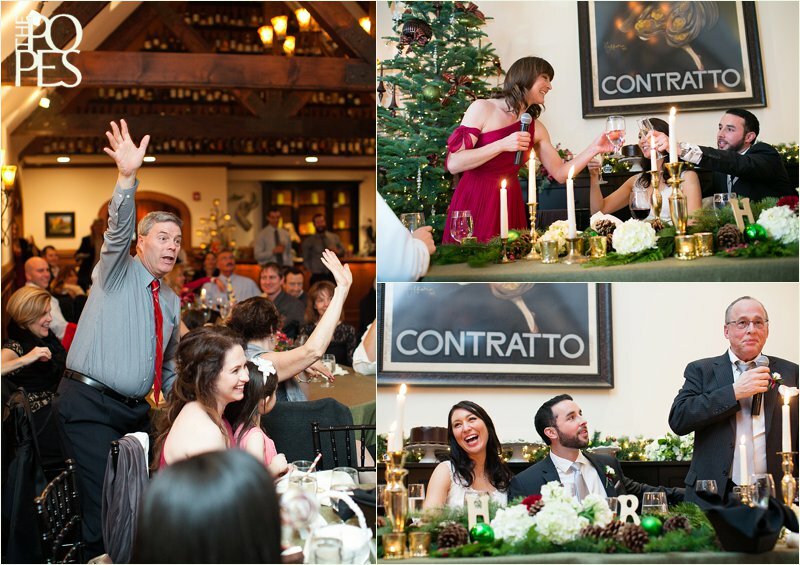 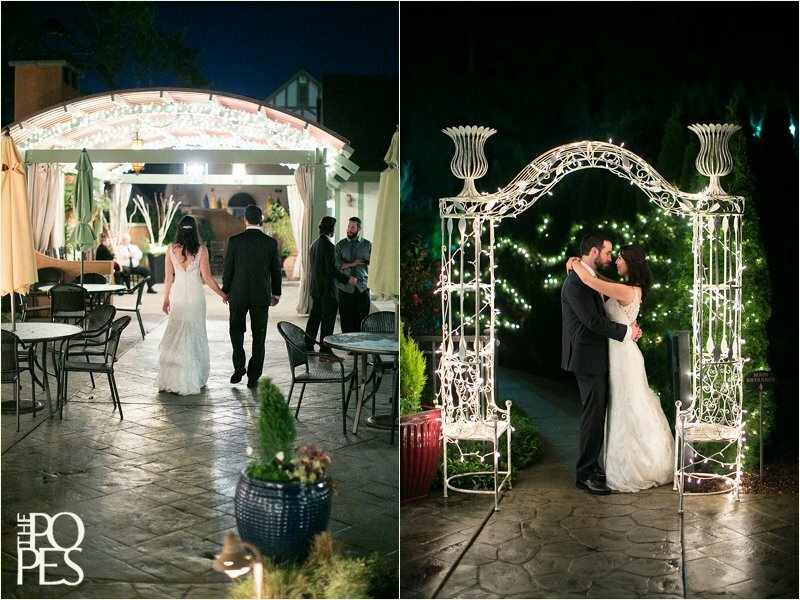 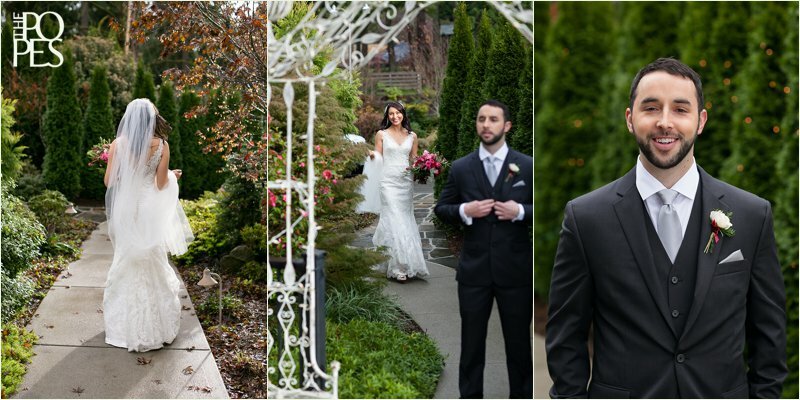 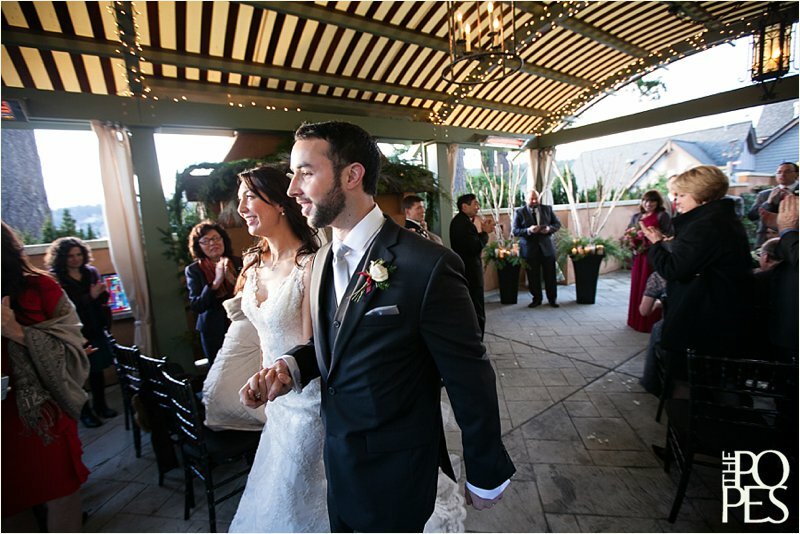 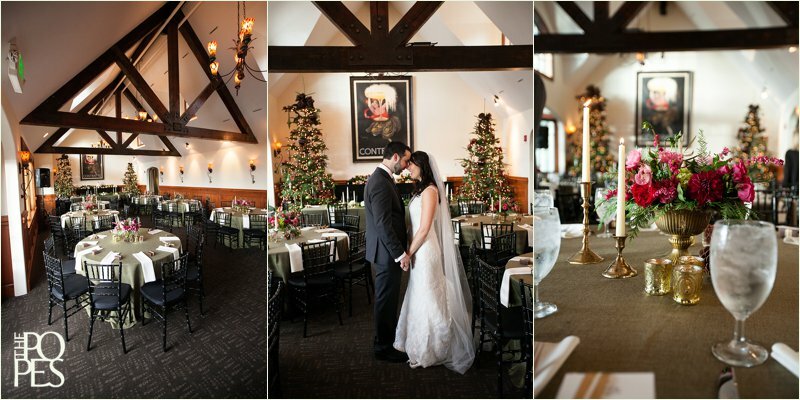 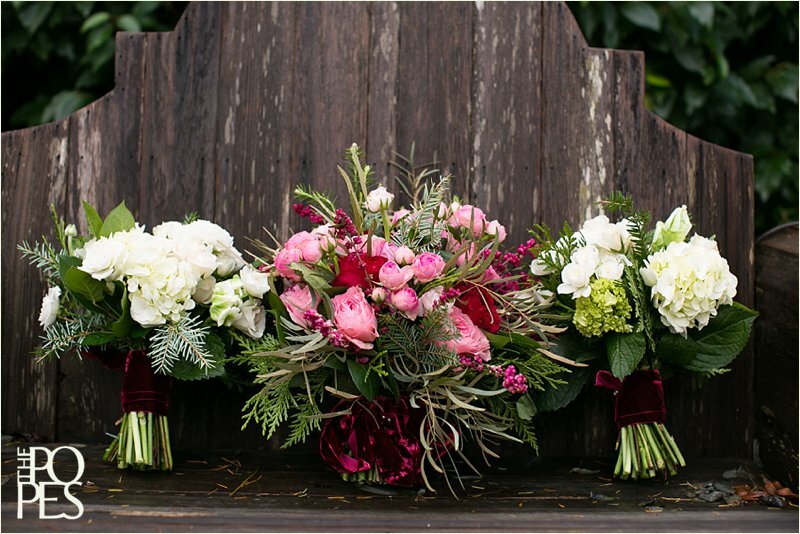 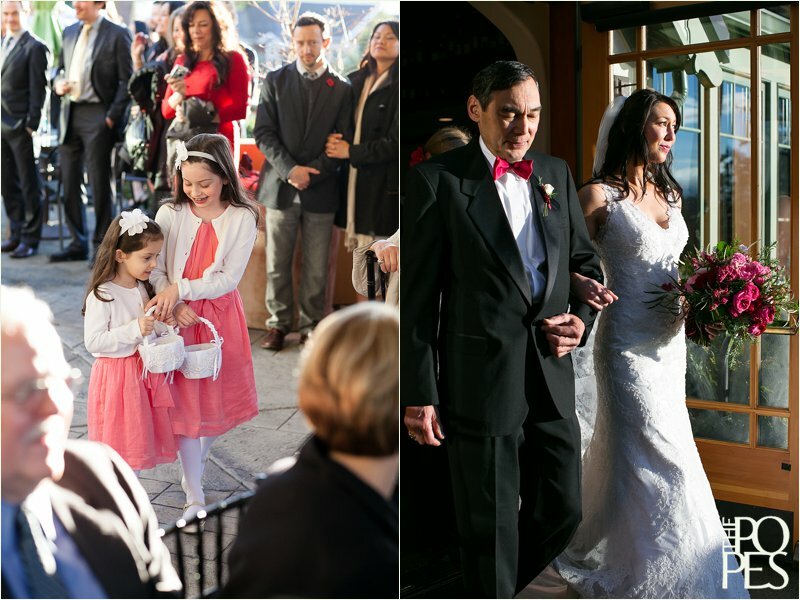 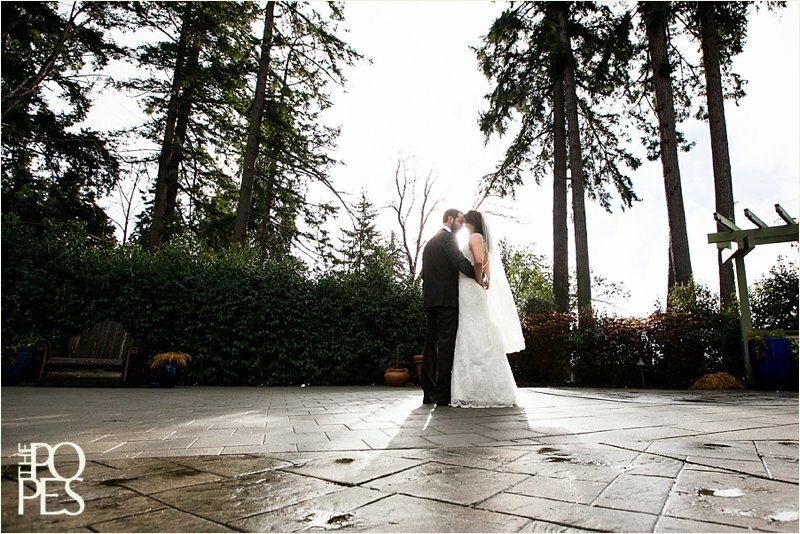 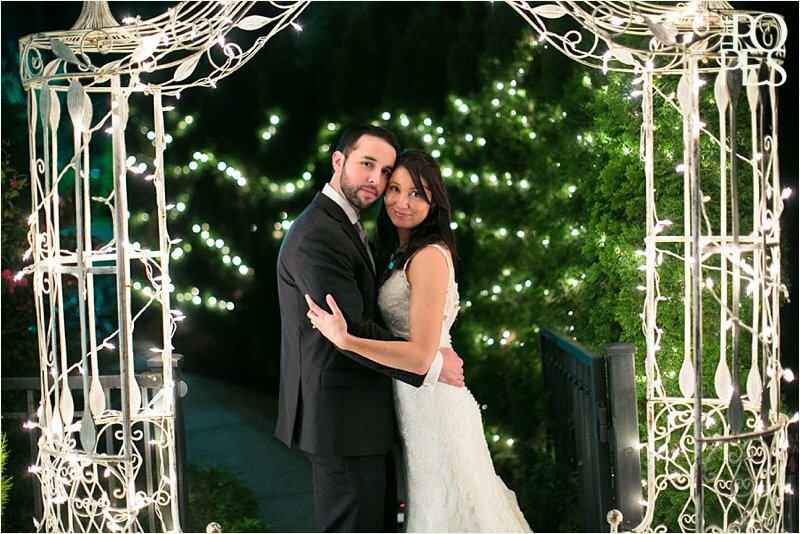 We hope you enjoy this peek into their sunny December wedding day. 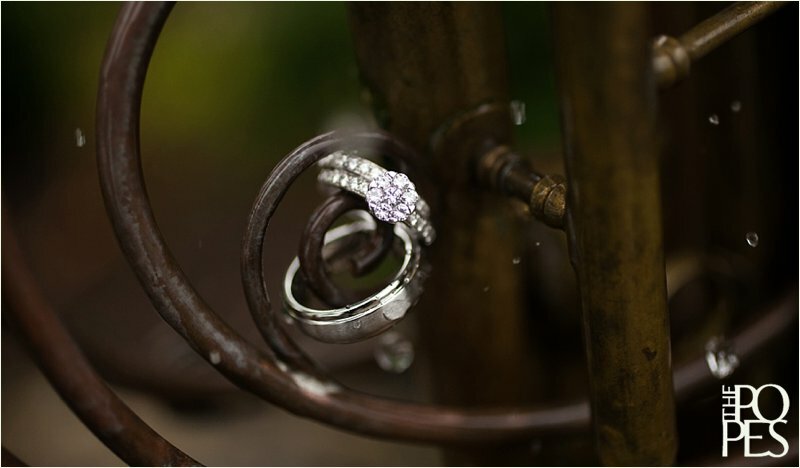 We feel blessed to have been there to capture it for them, and wish them a lifetime of happiness!